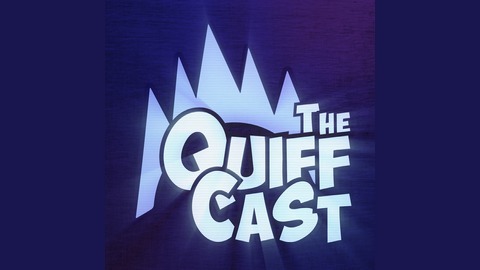 Hello People of Earth and Welcome to The QuiffCast! Join us every two weeks as we discuss various of topics from gaming to movies! 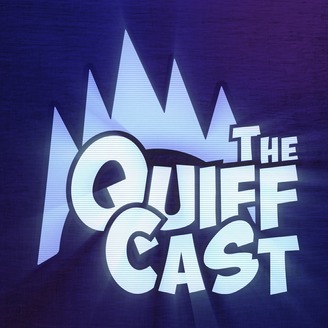 == Hosts == • Rob Baines • Ryan Gray • Jack Barker • Ashley Richards • Charlotte Smart Follow us on: Facebook: https://www.facebook.com/TheQuiffCast/ Twitter: @TheQuiffCast. Are endless sequels and remakes of existing ideas going too far in the TV & Film Industry?